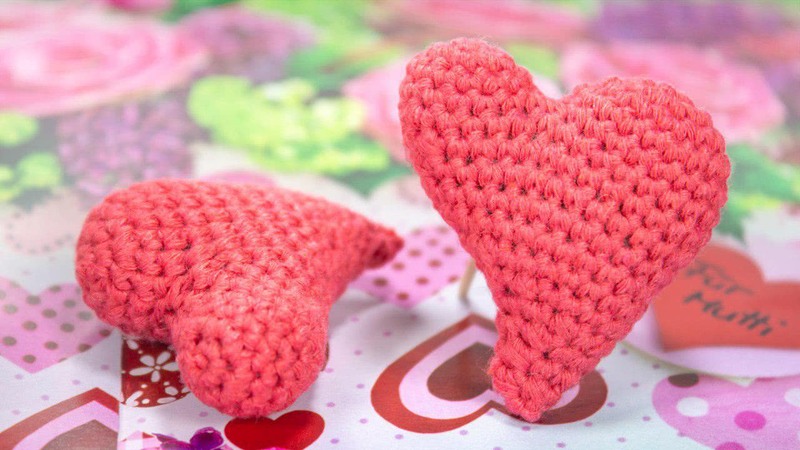 Add a little magic into your home with this cross stitch pattern Fairy Doors. Enlarged pattern of the design in color coded symbols. List of DMC threads by color numbers and corresponding symbols. 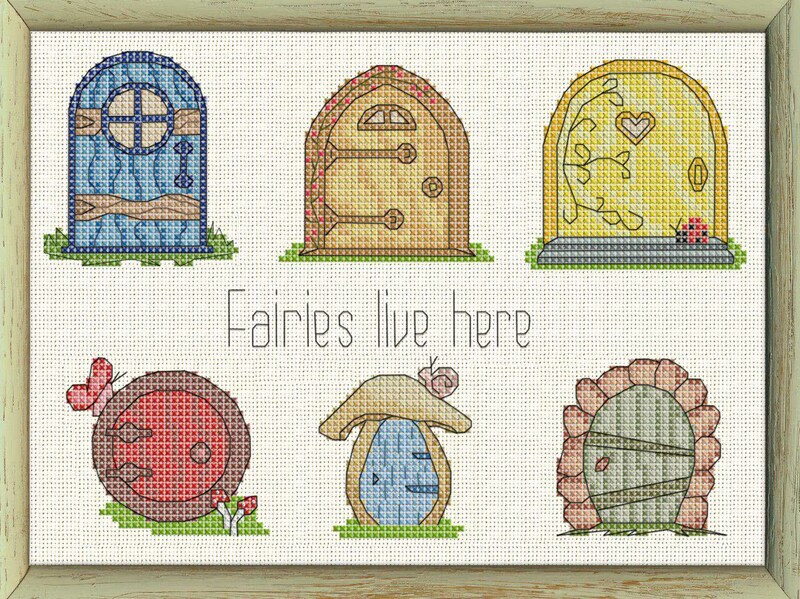 This entry was posted in Shop and tagged cross stitch, doors, fairy, pattern, shop.